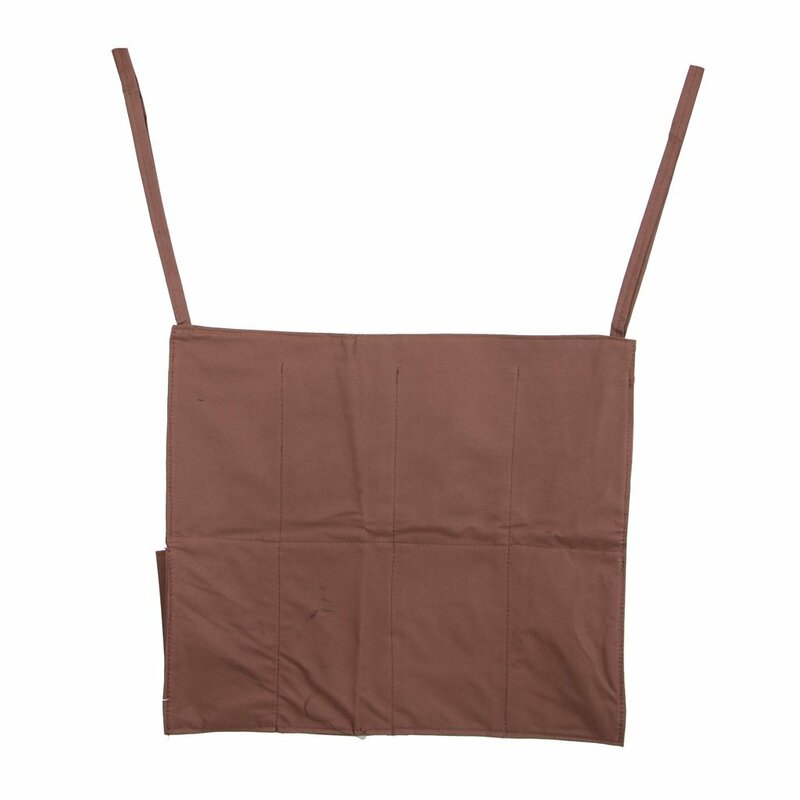 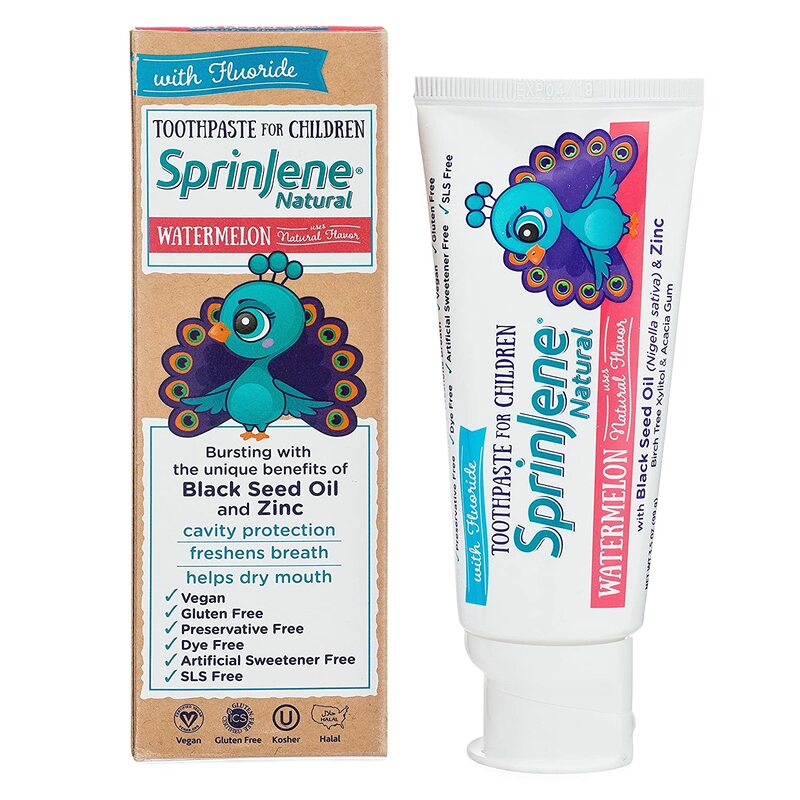 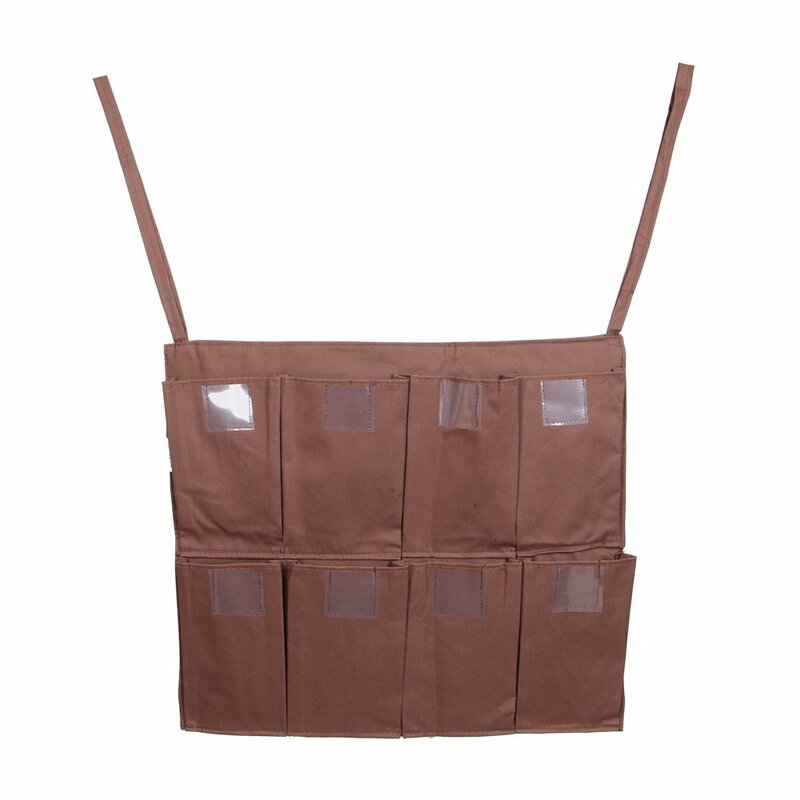 - Made of oxford cloth, thickened, waterproof and durable. 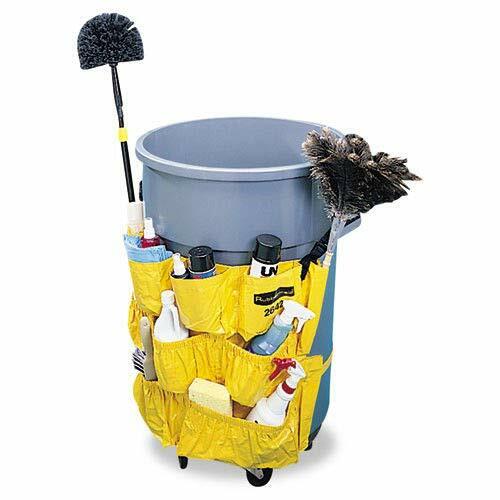 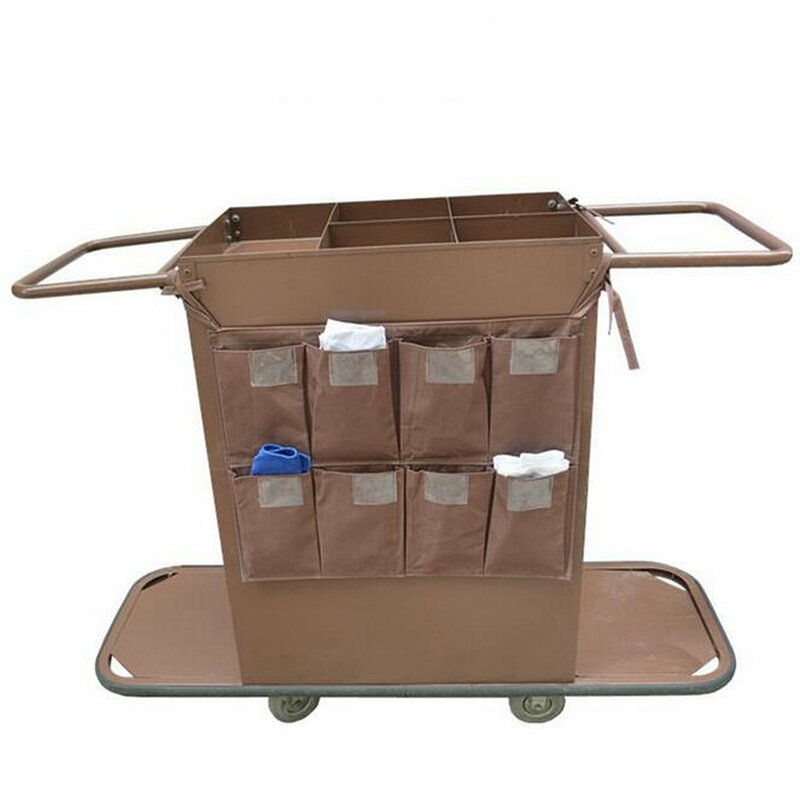 - Easy to hang on the housekeeping cart and janitorial cleaning cart, etc. 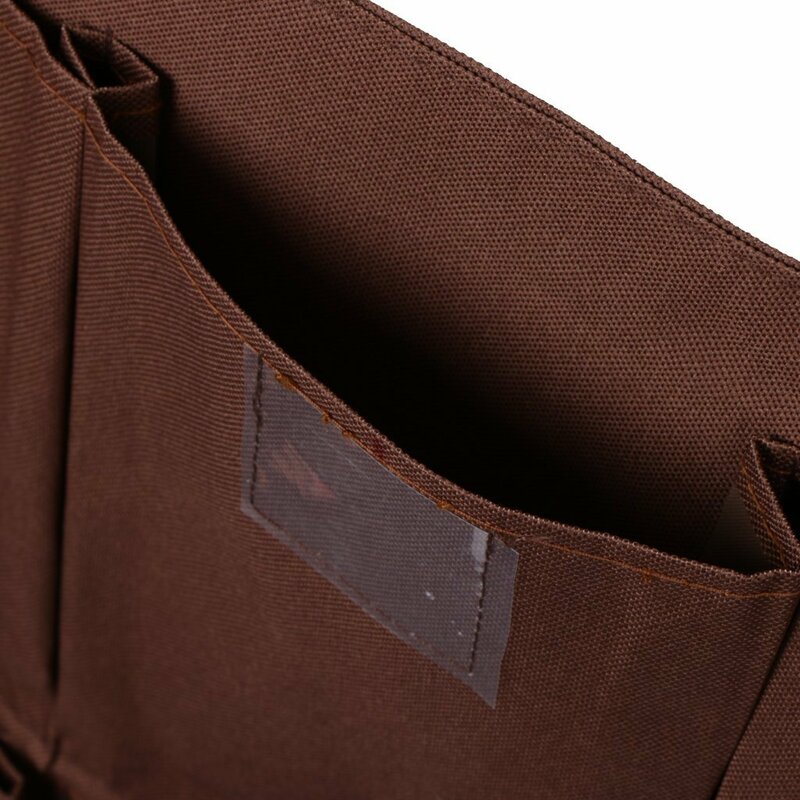 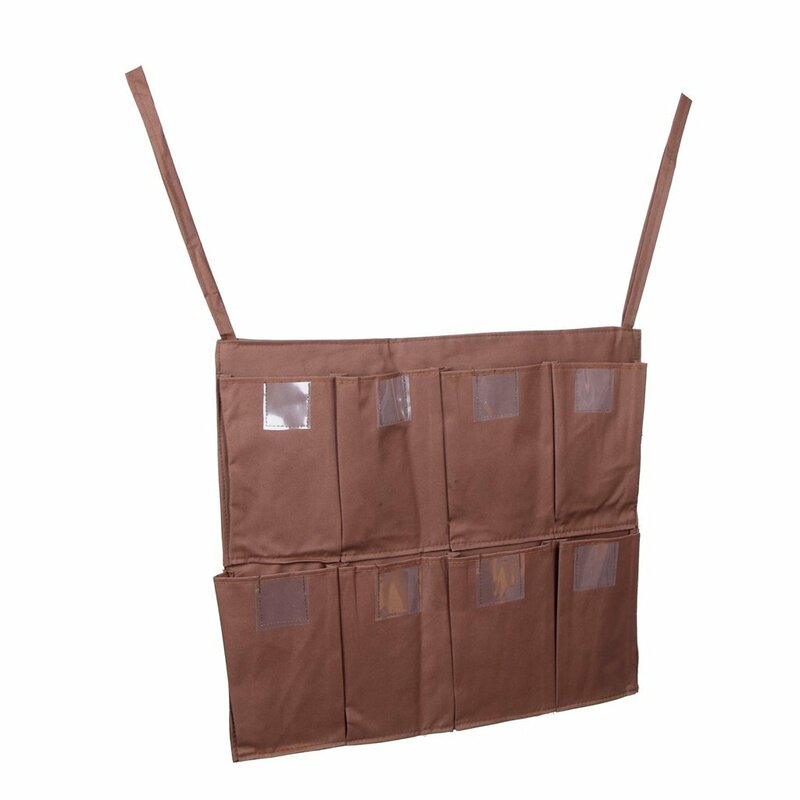 - With 8 pockets to organize stuffs very well. 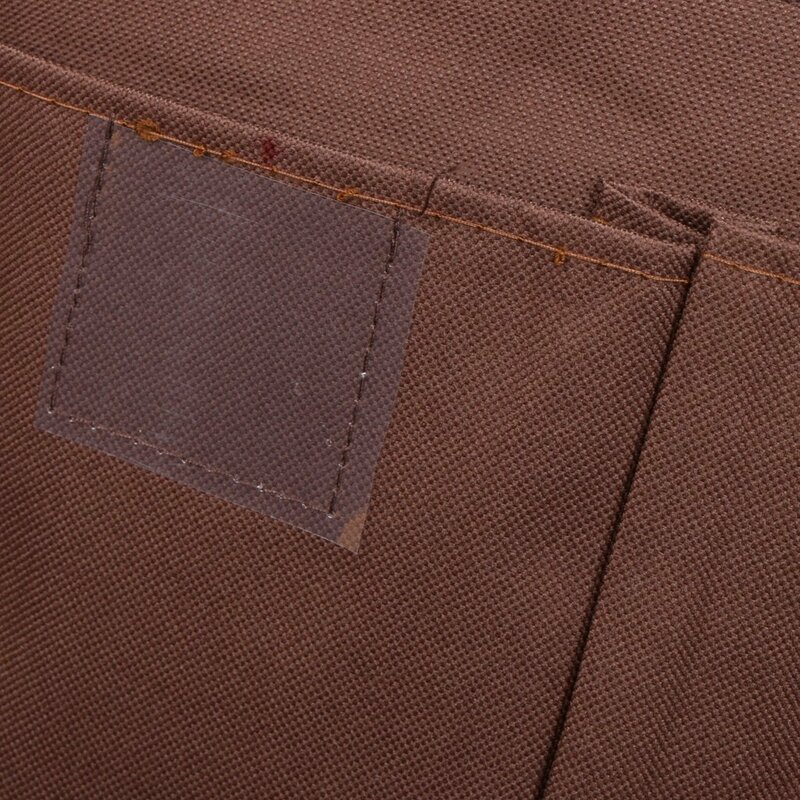 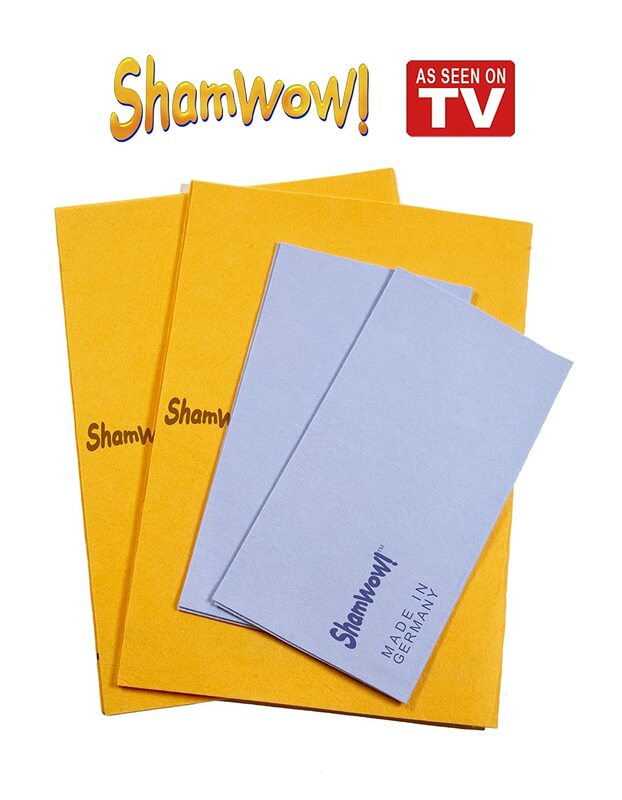 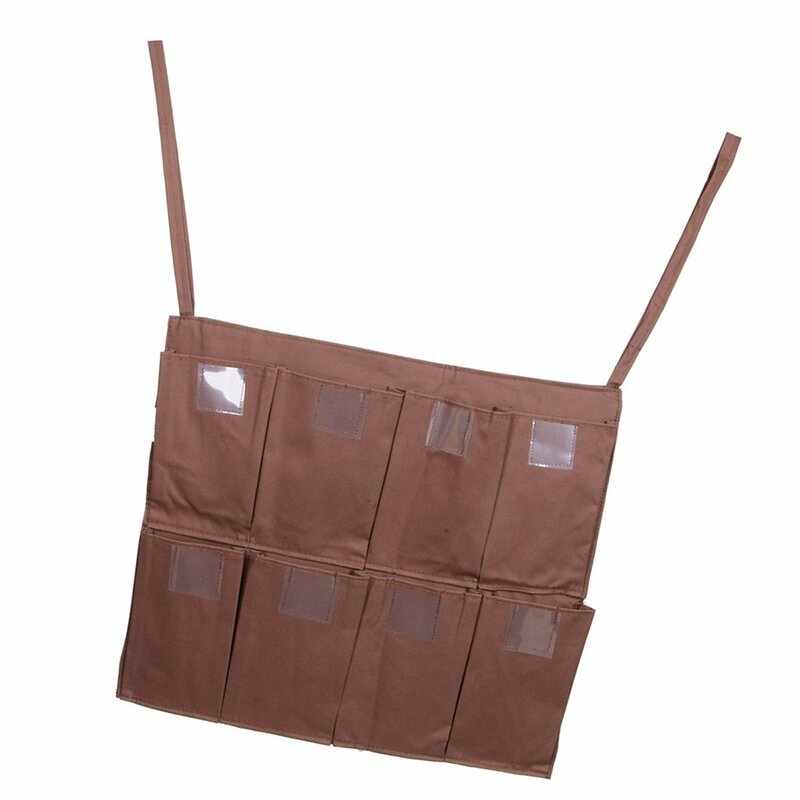 - Each pocket with a small transparent tag bag to place scrip or card for easy classification. 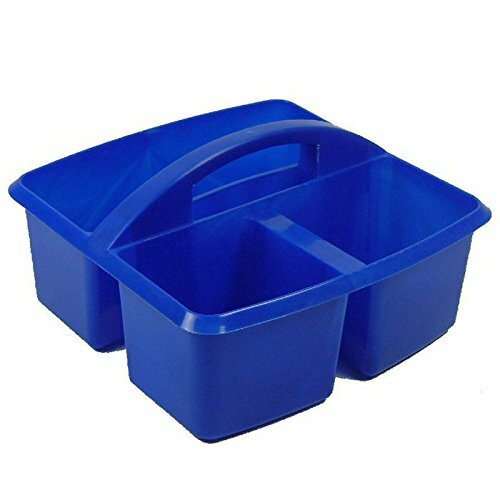 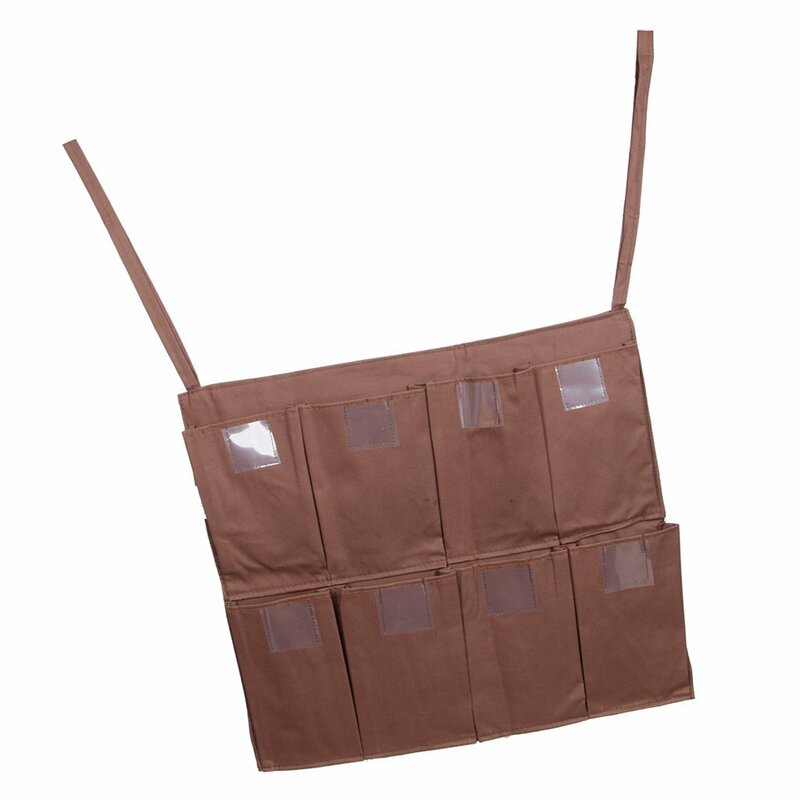 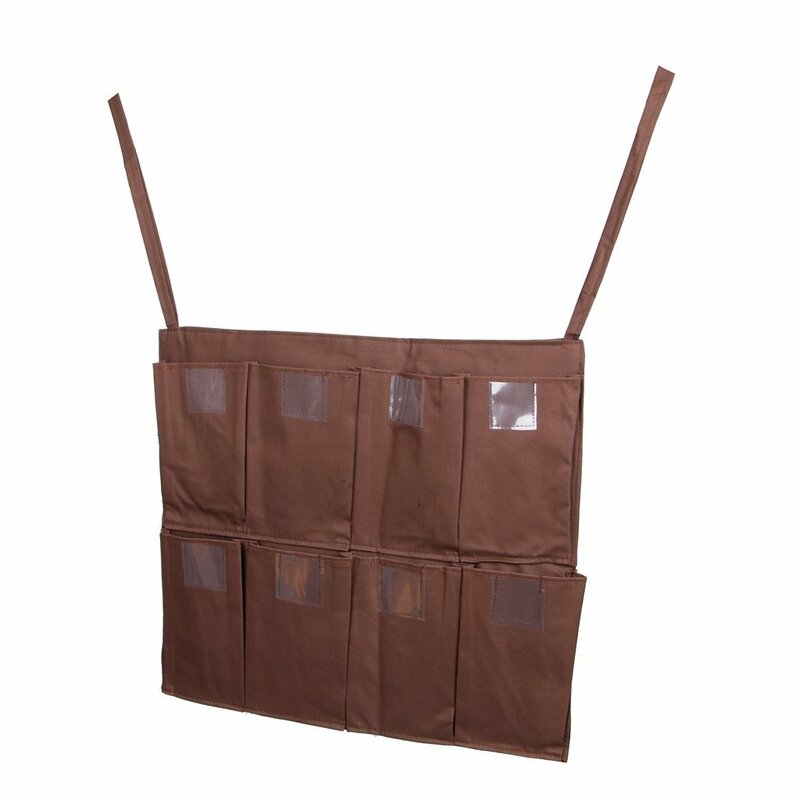 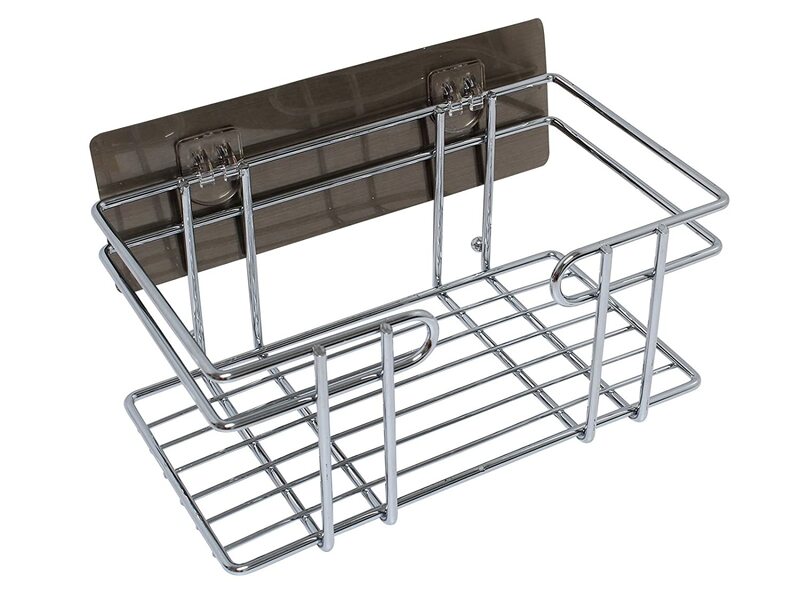 - Great for collecting refuse and launderable items or transporting supplies.